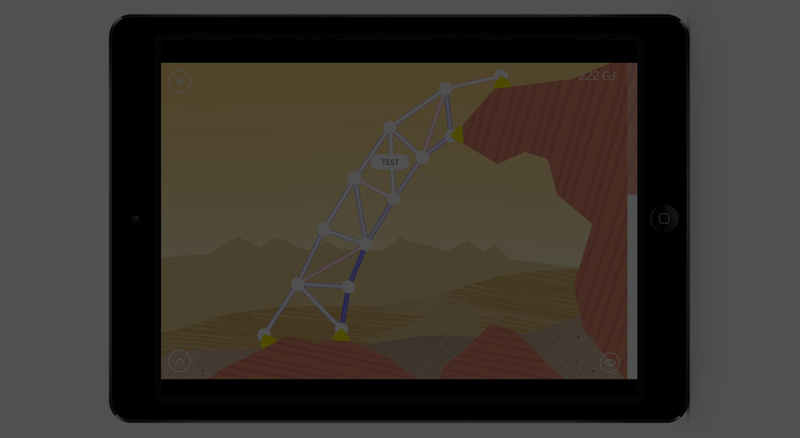 We are delighted to announce that our new structural engineering game Make A Scape is now available through the iTunes store. Help the Sketch People to re-build their world in real time. See the effects of gravity while you build and how the forces change within your structure. Find out if you can build a structure that is robust enough to withstand the wind, ice and even an earthquake and challenge yourself to use your materials efficiently, remembering to recycle them when they are no longer required. Find out if you can score 3 out of 3 for structural strength, stiffness and efficiency of material use.